The following proposed 2019-20 ADM Academic School Calendar has been developed by administration and teachers. Fall conferences have been moved to the first full week of November. All full day professional development days have been moved to Fridays. The current practice of twice monthly 1:00 Wednesday early dismissals has been eliminated. Weekly Friday early dismissals at 2:00 PM have been added for teacher collaboration and professional development, which are essential components of Professional Learning Communities (PLCs). 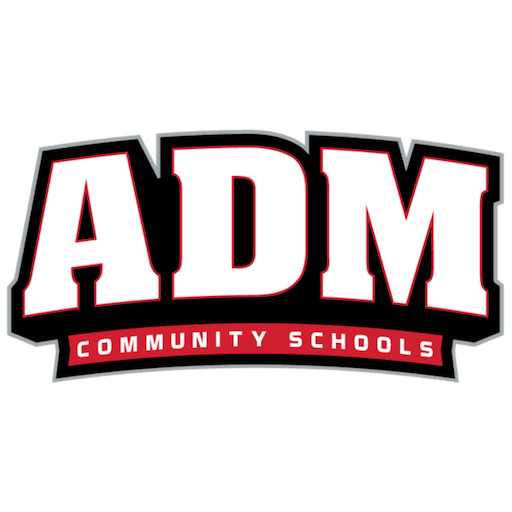 The ADM Board of Education reviewed and discussed the proposed 2019-20 calendar at the December and January regular board meetings. A public hearing for the proposed 2019-20 ADM Academic School Calendar will take place on February 11, at 6:00 PM at the next regular board meeting. If you have questions or feedback, please contact Superintendent, Greg Dufoe or Director of Innovative Learning and Communication, Travis Wilkins at 515-993-4283.